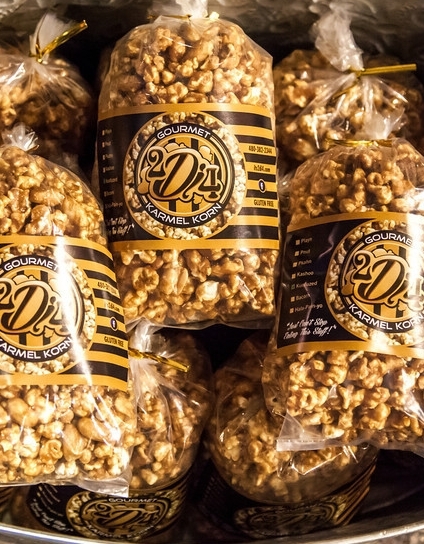 Your choice of 3 medium bags of our delicious gourmet popcorn and your choice of 2 - 1/2 lb gourmet koffees. Also Choose your Greeting and how you'd like your signature or company name. If you don't see what you'd like it to say, just write what you'd like in the notes section at checkout.